French Polynesia, commonly known as Tahiti, has 118 islands in 5 archipelagos. There are the high islands and the low islands or atolls. Click here to discover more about this paradise in the South Pacific. Located in the South Pacific, the Cook Islands is a laid back tropical paradise. 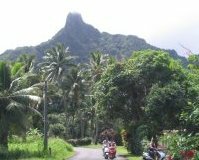 Rarotonga is the main island and the capital is located in Avarua and the island of Aitutaki’s lagoon rivals the lagoon of Bora Bora. Bula! 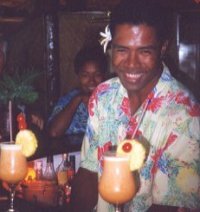 Fiji is known to have the friendliest people in the world. You fly into Nadi which is located on the island of Viti Levu and you can spend your time basking in the sun at resorts on the Coral Coast or go to the Mamanucas or Yasawa Island or head north to Vanau Levu.